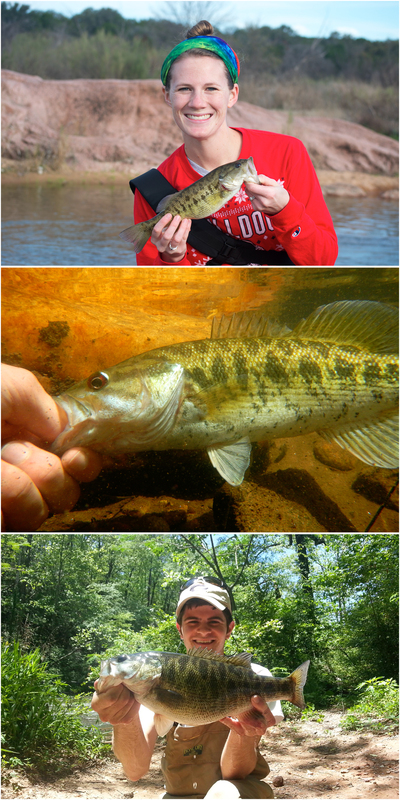 In a recent article, The Fisheries Blog asked the question: How many black bass (genus Micropterus) species are there? As it turned out, the article demonstrated that the answer is quite complicated. That previous post highlighted the nine species that the majority of black bass biologists currently agree are “good” species. The article also highlighted various other forms of black bass that have been described as species, subspecies, or otherwise for which a solid scientific consensus has yet to be reached. This article builds on that knowledge and explains why knowing the number of species is important for the sake of diversity and conservation. II. What is a species, anyway? Since the Greek philosopher Aristotle’s History of Animals in 343 BC, scientists and naturalists have sought to catalog and describe the diversity of living creatures on our planet. 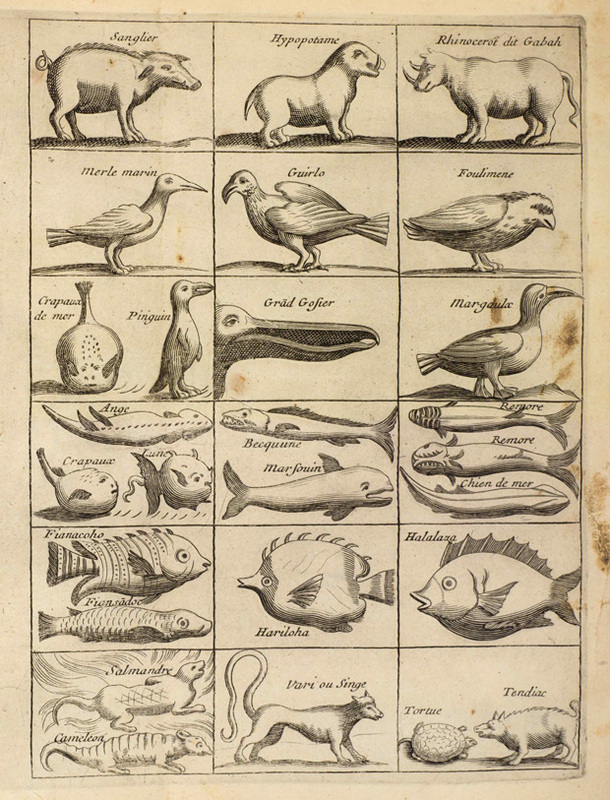 Over time, scientists have developed about 30 different species concepts. Depending which scientist you ask, you will likely get a slightly different answer of what criteria makes a species. The difficult question that we must answer is where to “draw the line in the sand” for black bass taxonomic classification. In other words, what constitutes a substantial enough difference for two black bass forms to be considered a distinct species? Or subspecies? This can be quite controversial, and all bets are off when you get a group of “lumpers” and “splitters” in the same room. Depending on who you ask, a lumper may say that there are only three (Largemouth, Smallmouth, and Spotted bass), whereas a splitter may say that there are upwards of twenty black bass species. The species question matters for black bass, in particular, because it directly affects how fisheries biologists manage and conserve some of America’s most popular sport fisheries. For example, species that have different life history traits may require different regulations (e.g., bag and size limits) to ensure populations are harvested sustainably. Similarly, species definitions may dictate what black bass forms should or should not be stocked in a given area in order to maintain native diversity. Famous conservationist Aldo Leopold once wrote, “To keep every cog and wheel is the first precaution of intelligent tinkering”. Species descriptions and other taxonomic classifications help us to understand existing biodiversity, the “cogs” and “wheels” of Earth’s ecosystems. This may be intuitive, be we cannot manage and conserve species or other unique forms unless we discover and describe them. Making sure species descriptions are meaningful is also important from a legal standpoint, because described taxa can also be prescribed protections under laws like the Endangered Species Act. Anglers are also very interested in understanding the diversity of black basses and how to reliably identify the different forms. Identifying bass seems to increase in difficulty as more species are described (see angler Lance Coley’s excellent “What the Heck Kinda Bass is That?”). Anglers like myself that “gotta catch ‘em all” are also left wondering how many species or other forms comprise a true black bass “slam”. Below is a table featuring my attempt to summarize the current state of black bass diversity. 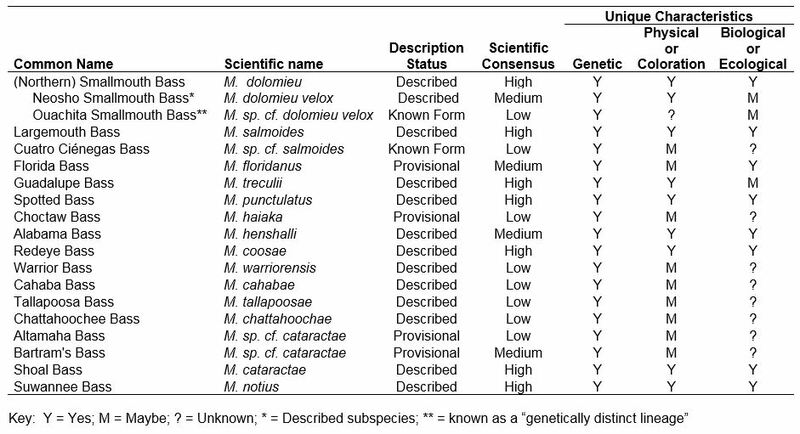 I provide common and scientific names, description status (e.g., has the species been formally described by scientists), my opinion on the overall scientific consensus, and my opinion on whether each form has been shown to have unique genetic, physical/coloration, or biological/ecological characteristics. Recent research suggests that we still know very little about some of America’s most popular sport fishes. Within the last several years, researchers have uncovered “cryptic diversity” within the black bass genus. For example, the Redeye Bass is now split into as many seven different species or forms. Similarly, researchers are also in the process of describing the Choctaw Bass and a different “Mississippi form” from what had been previously considered Spotted Bass. Understanding where black bass diversity exists before it is lost is a conservation challenge in and of itself. At the same time, we need to carefully consider and revise black bass classifications so that they are accurate. For example, the Wichita Spotted Bass subspecies is now considered defunct, after researchers discovered they were actually hybrids between Spotted Bass and introduced Smallmouth Bass. The introduction of black basses into areas where they are not native poses a significant threat to the conservation of native black bass forms. Typically, species like Spotted Bass, Alabama Bass, and Smallmouth Bass are transplanted outside their native ranges by management agencies and well-intentioned anglers in hopes of creating new angling opportunities in large lakes. However, these non-native species create conservation challenges for native black basses, including introgressive hybridization and the potential for interspecific competition. Introgressive hybridization happens when two different species mate to form viable hybrid offspring, thus allowing genes from the non-native species to infiltrate and damage the genetic integrity of native species. 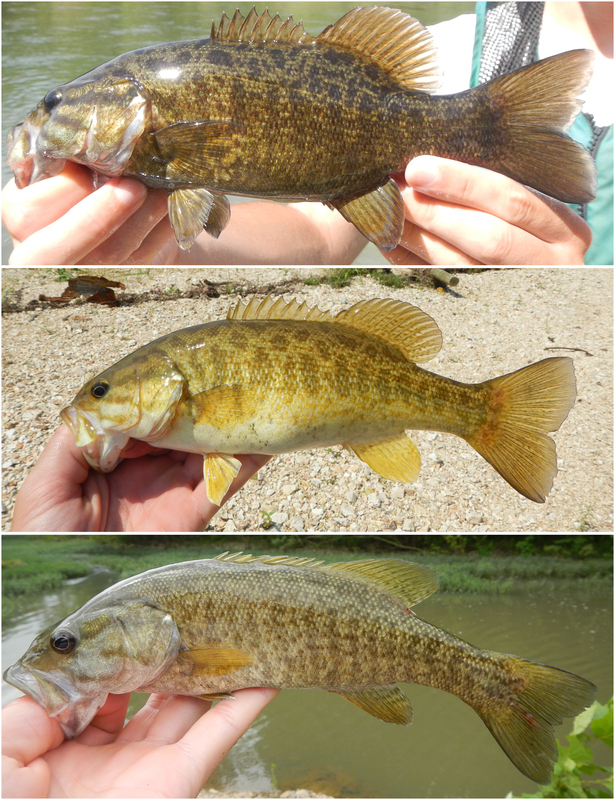 Hybridization with non-native species is a conservation challenge for many native species like Guadalupe Bass in Texas, Shoal Bass in Georgia, and Neosho Smallmouth Bass in Oklahoma. In several severe cases, native black basses have been completely replaced by the non-native forms. Native black basses also face numerous conservation threats related to human activities. Urbanization and poor agricultural practices can lead in increased sedimentation and pollutant loads in our streams, degrading critical habitats. Human water demands also remove water from our streams, which can encourage particularly devastating fish kills during severe droughts. Finally, dams and large man-made reservoirs can fragment black bass populations in rivers and streams – leaving smaller, isolated populations that are more prone to local extinction. Several years ago, a group of researchers interested in conservation of native black bass species authored the Native Black Bass Initiative (NBBI). The idea behind the NBBI is to work towards conserving these popular and unique game fishes, while also providing benefits to other aquatic organisms that face similar conservation challenges. At present, researchers with the NBBI are addressing conservation needs for Guadalupe Bass, Bartram’s Bass, and Shoal Bass. IV. Want to learn more about black bass diversity and conservation? Andrew Taylor is currently a Ph.D. Candidate in fisheries and aquatic ecology at Oklahoma State University. Originally from Rome, GA, he gained an early interest in fisheries while fishing the biologically diverse streams and rivers near his hometown. He earned B.S. and M.S. degrees in fisheries management at the University of Georgia. Although he is broadly interested in the conservation and management of both game and non-game fishes, he holds the black basses near and dear to his heart. 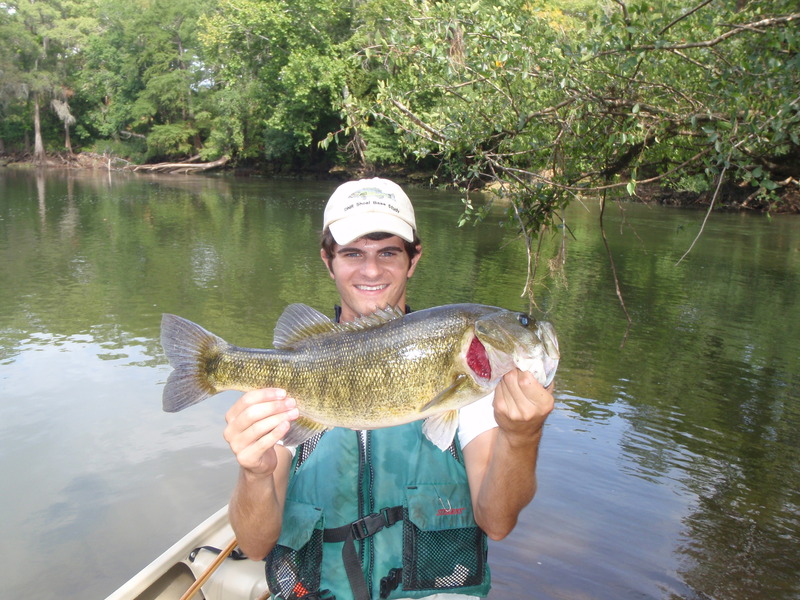 His current dissertation research is aimed at disentangling the effects of fragmentation on fluvial-specialist black basses like the Shoal Bass and the Neosho Smallmouth Bass. You can contact him at Andrew.T.Taylor@okstate.edu. Next Post Peer-review Survey Results! Great article. I live in northeast Oklahoma and have always been fascinated with the Neosho smallmouth. Hybridization with Lake strain smallmouth from Tenkiller has created great angling opportunities in the Illinois river. No doubt pollution from chicken farms has affected water quality over the years, but I believe it has rebounded somewhat and the fishing is great. What are you thoughts on the possible stocking effort of the Peoria tribe of neosho smallmouth in Grand Lake? Isn’t there a reason why these fish have not populated the lake from the Elk River over the last 75 years, because these fish were made to thrive in the river? I understand and support wanting to keep the genes pure, but I think if Lake strain smallies were added to Grand Lake or Lake Eucha, true trophies could grow from there. And I believe the answer is shoal bass.